New Motorola Moto X Announced: What's New? New Motorola Moto X Announced: What's New? New Motorola Moto X Announced: What’s New? Motorola Announced new version of Moto X today. With new Moto Maker program unique to Moto X, Customers can design the smartphone themselves. The new Moto X has 13MP rear camera and 2MP front facing camera. On connectivity front the new smartphone sports single sim, 3G, Wi-fi 802.11 ac, bluetooth 4.0. The smartphone runs on Android 4.4.4 Kitkat. The Moto Maker program enable customers to choose from 25 back finishes including wood and leather backs. Regarding availability, New Moto X will go on sale in North America, Latin America, Europe and Asia later this month. It will be priced at $99.99 with the usual two-year contract ($499.99 without contract) in the US. 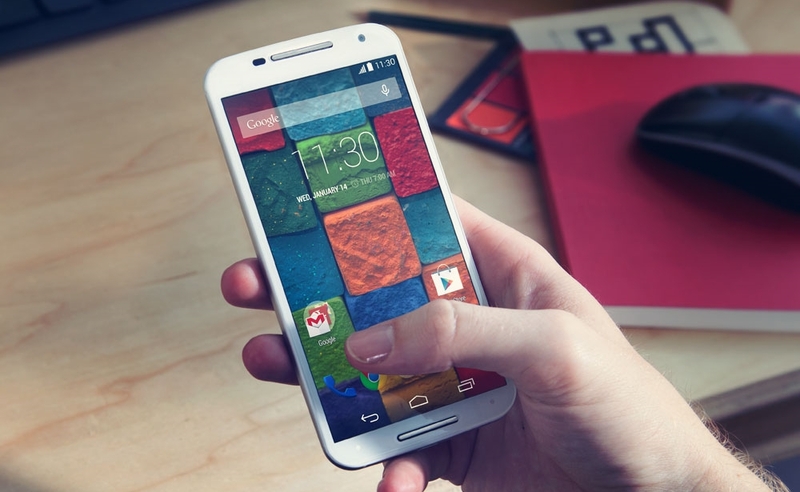 The new Moto X will be availabe later this month in India, There is no word on pricing.